Home / Ramadan Kareem / How to complete The Qur'an During RAMADAN. How to complete The Qur'an During RAMADAN. Are you wondering on how you can easily Complete a whole Qur'an during the Ramadan Fasting? If your answer is yes, you're in a right place! 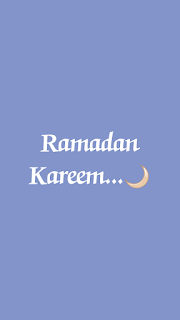 The word Ramadan is common among the Muslim, and even non Muslim do hear about it. But not all people know what its really entails. 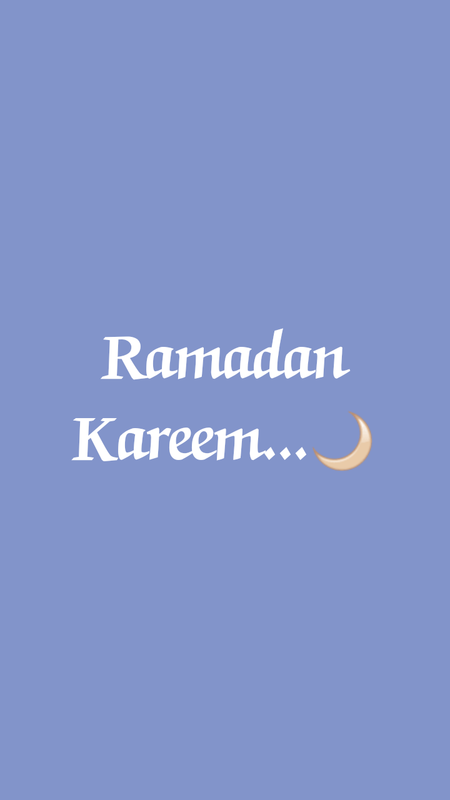 "Ramadan is the ninth month of the Islamic calendar, and is observed by Muslims worldwide as a month of fasting to commemorate the first revelation of the Quran to Muhammad according to Islamic belief. This annual observance is regarded as one of the Five Pillars of Islam." Now that you've know what Ramadan entails, let's now dive into How you can easily complete The Holy Qur'an During RAMADAN. Si when you take a look at the Holy book of Allah you see that the Quran has approximately 600 pages, if you divide it in 30 days, that's 20 pages a day. You see that's difficult to do, right? But, if you divide it on the basis of the 5 prayers observed a day, it will get easier. -If you read it 4 pages a day after every Salah in Ramadan then you have completed the Quran. -If you want to complete the Quran twice, then read 4 pages before and after every Salah. Imagine if you share out this post using the social media link below, how many will benefit and complete the Quran.